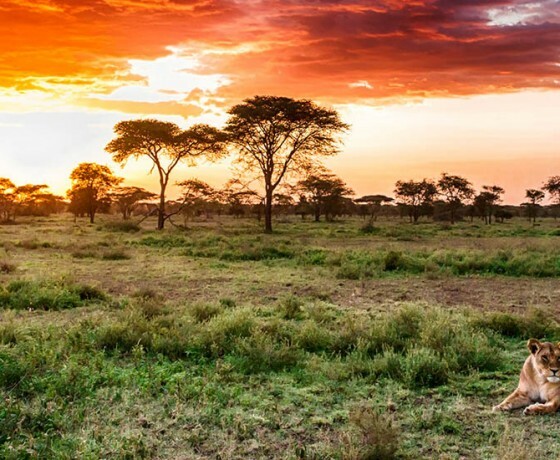 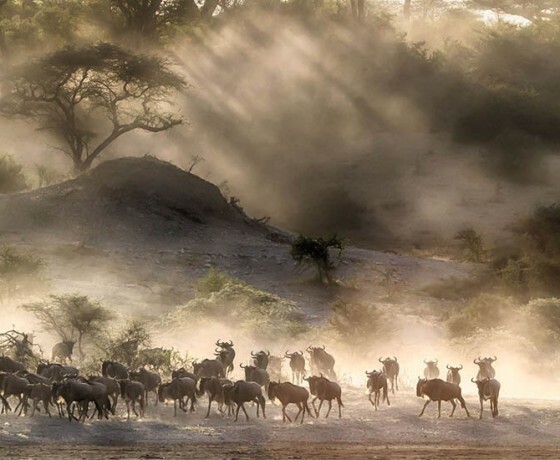 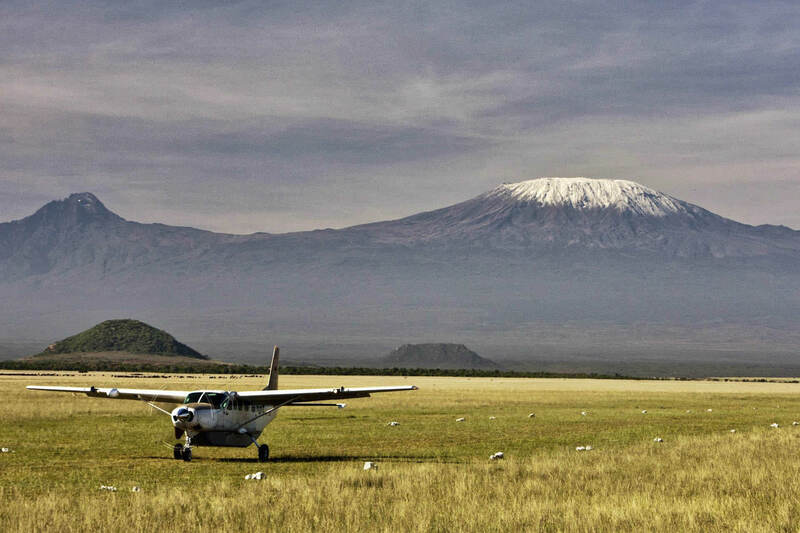 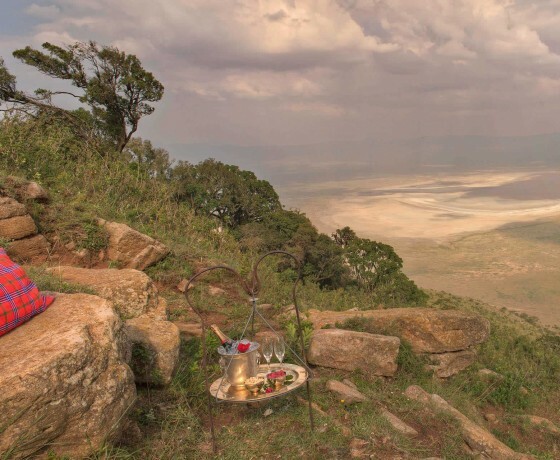 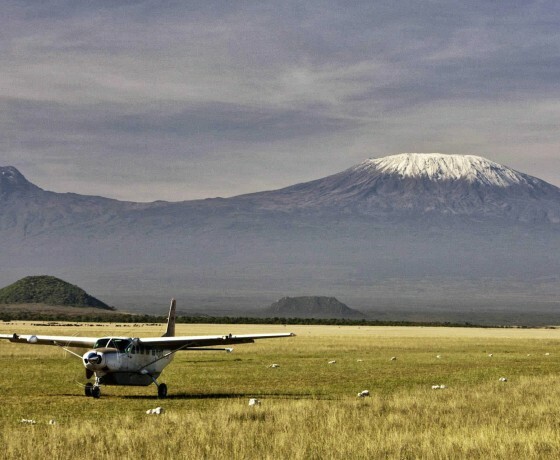 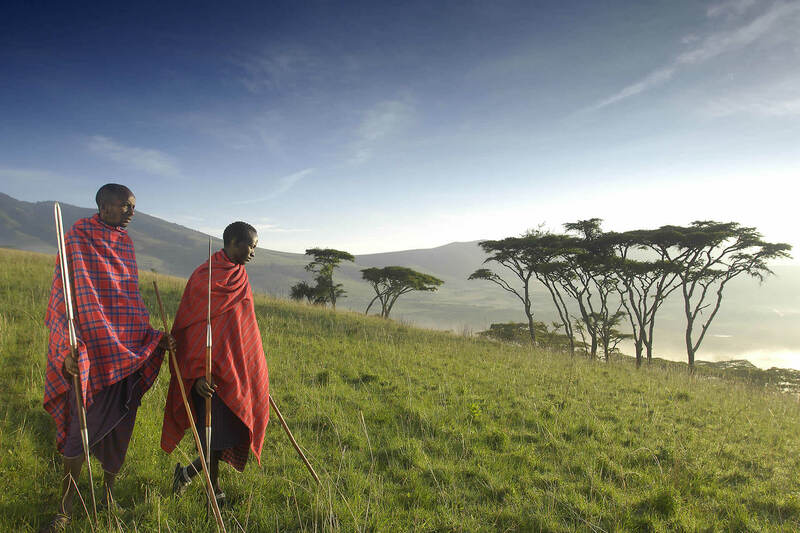 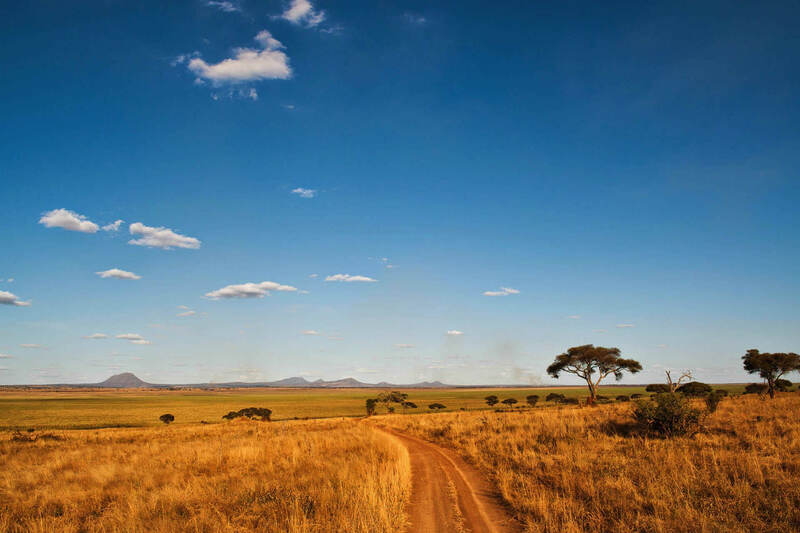 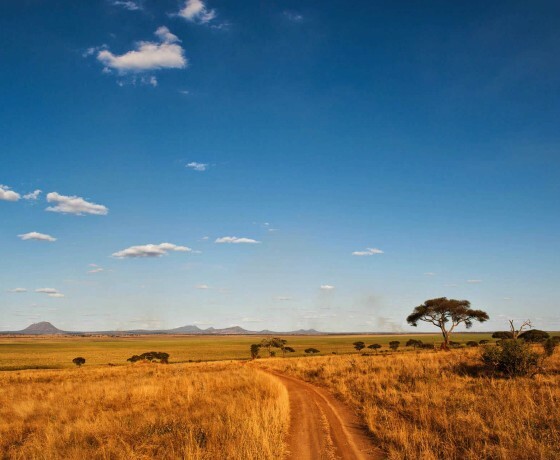 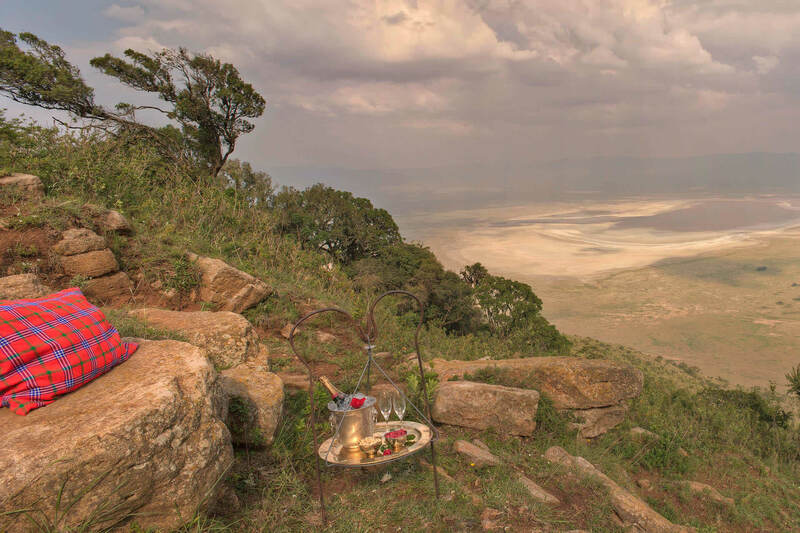 East Africa’s iconic landscapes are all part of a safari in Tanzania: millions of wildebeest, snow-capped Kilimanjaro and the perfect volcanic caldera of the Ngorongoro Crater. 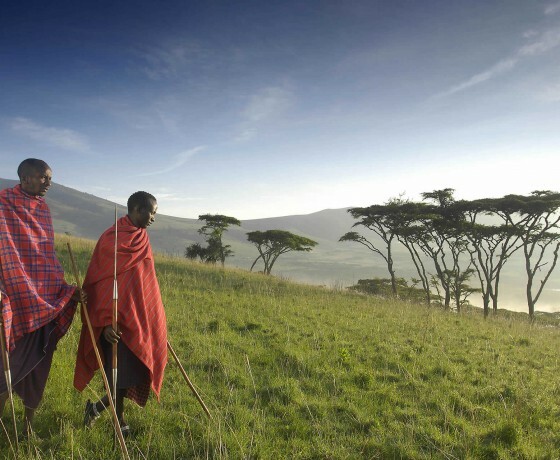 East Africa’s iconic landscapes are all part of a safari in Tanzania: millions of wildebeest streaming across the Serengeti, the snow-capped peak of Kilimanjaro and the perfect volcanic caldera of the Ngorongoro Crater where, in the surrounding Ngorongoro Conservation Area, huge concentrations of game co-exist with pastoral Masai herdsmen. 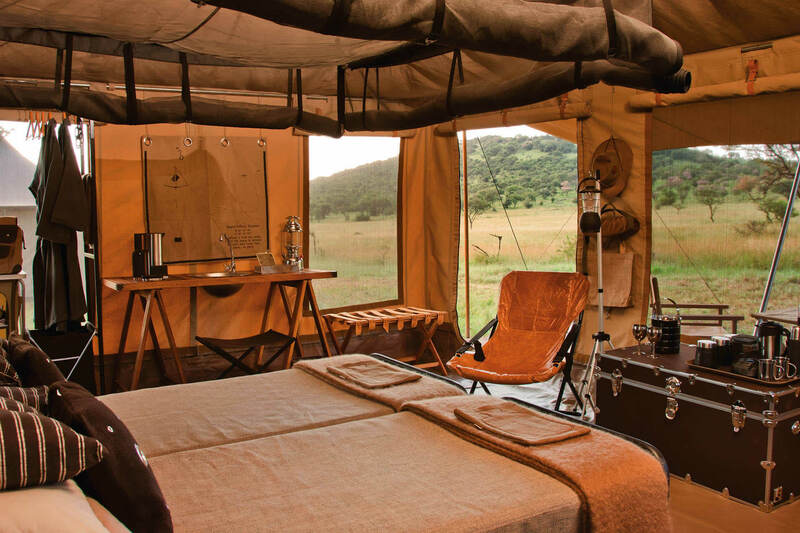 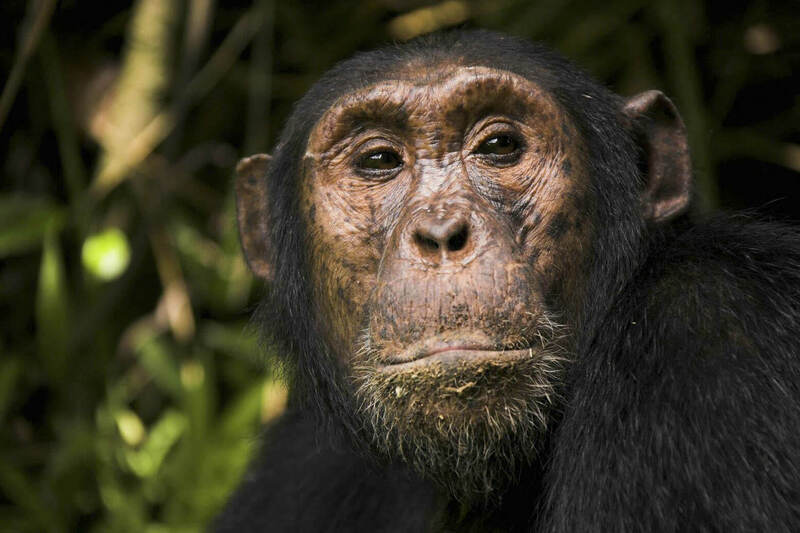 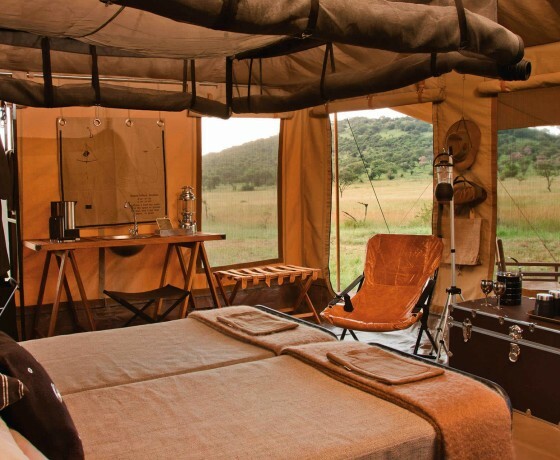 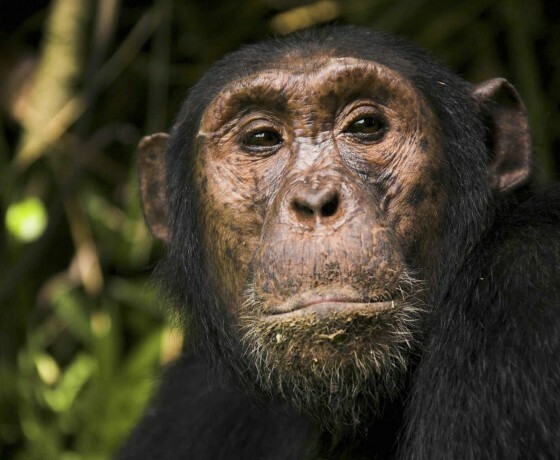 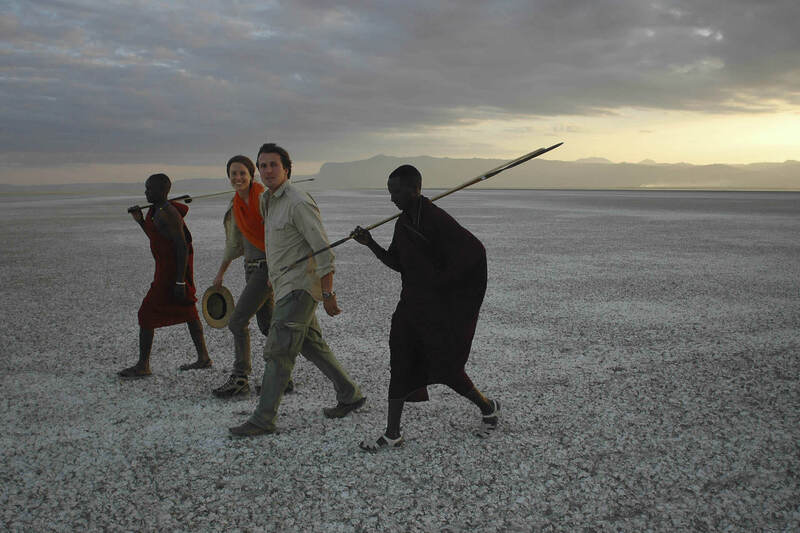 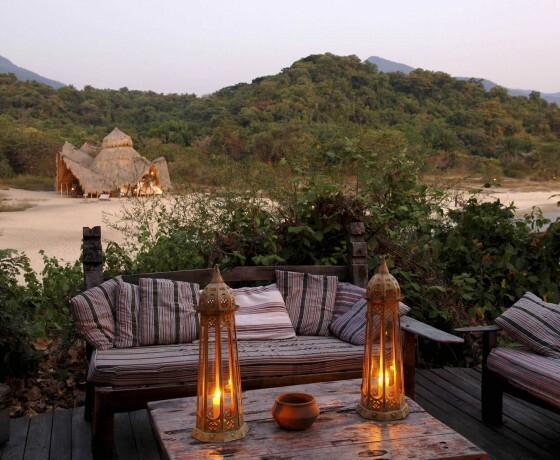 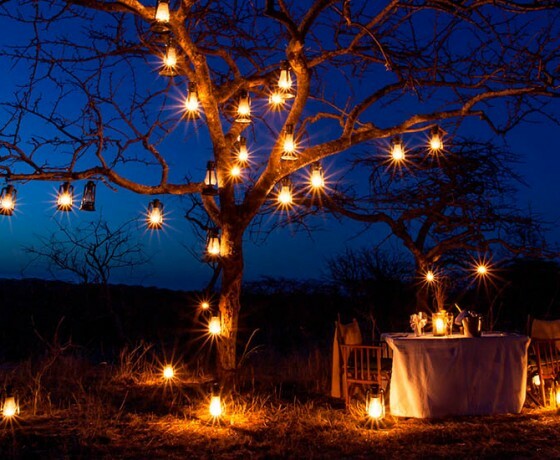 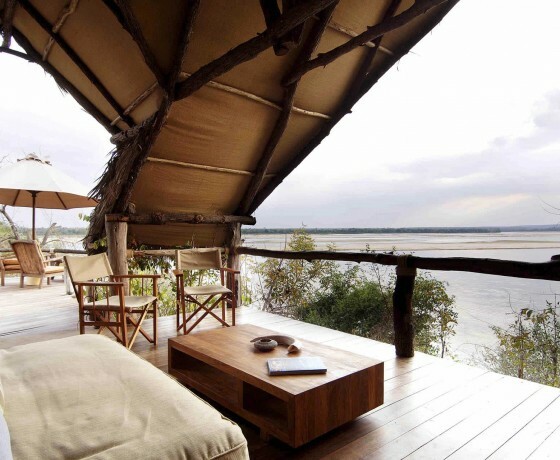 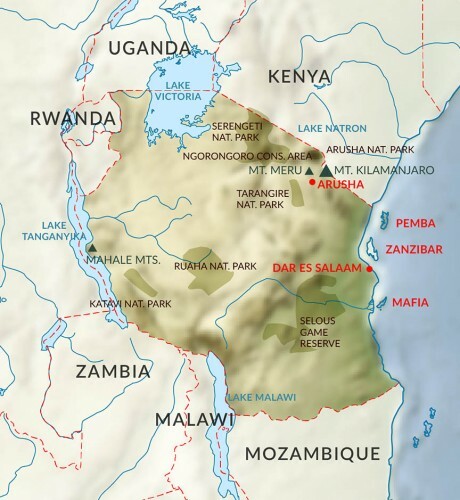 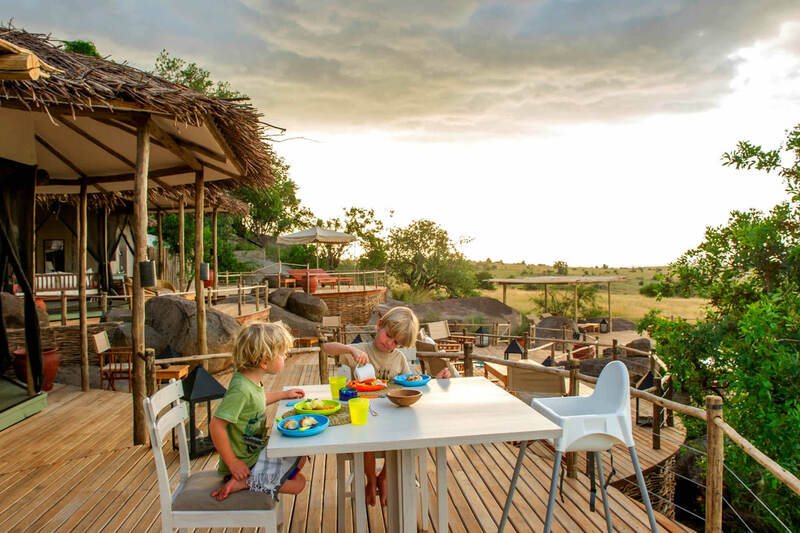 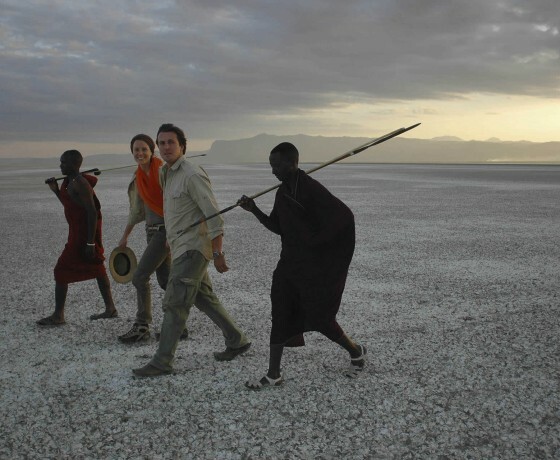 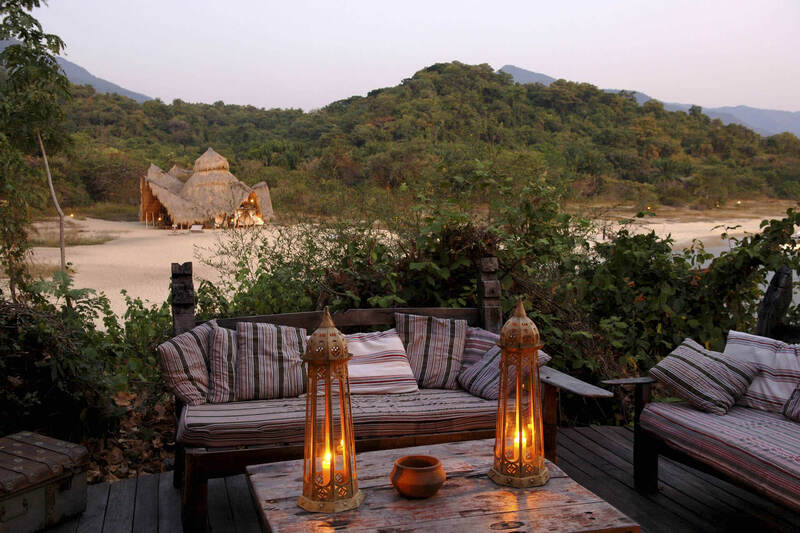 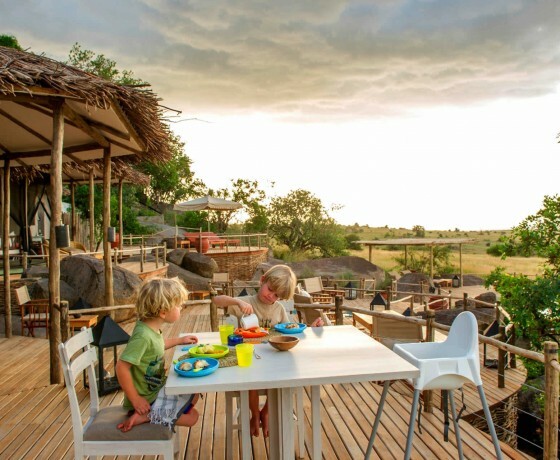 Other highlights on a Tanzania safari include the smaller national parks such as Tarangire and Manyara in the north, which have a special charm all of their own, and Mahale where populations of chimps swing and shriek amongst the forest canopy on the shores of Lake Tanganyika. 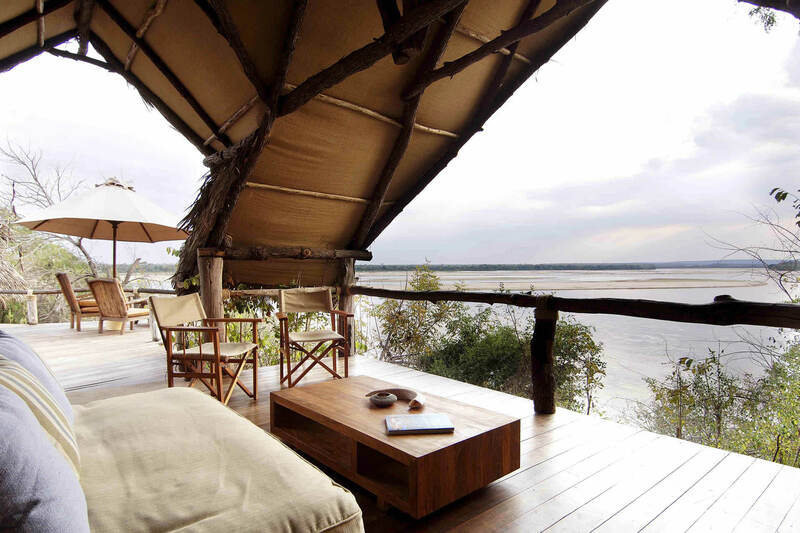 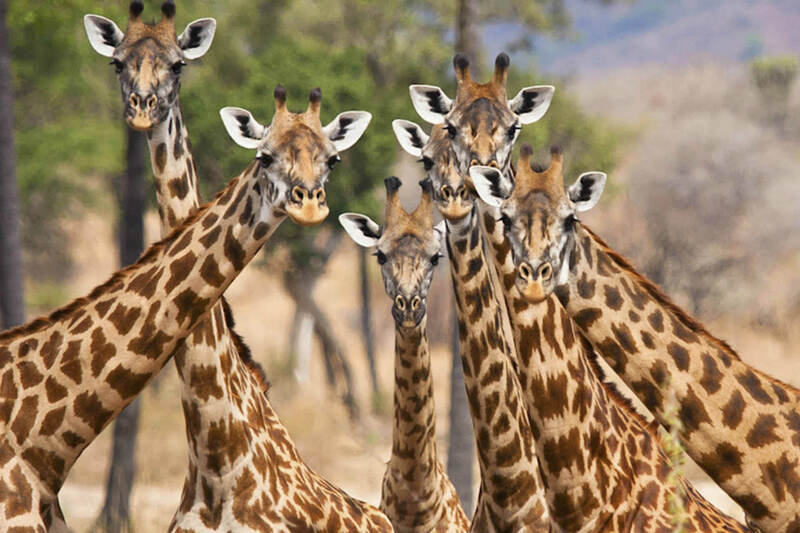 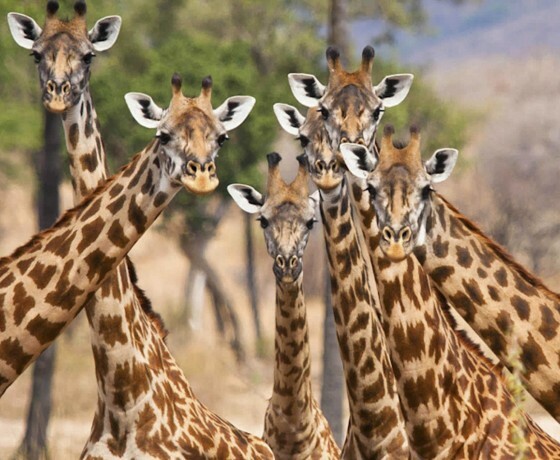 If you would prefer to safari in Tanzania away from other people, head south to the Selous Game Reserve, flanking the mighty Rufiji River, or the national parks of Katavi or Ruaha, where you will rarely see another vehicle and big game outnumbers visitors many times over. 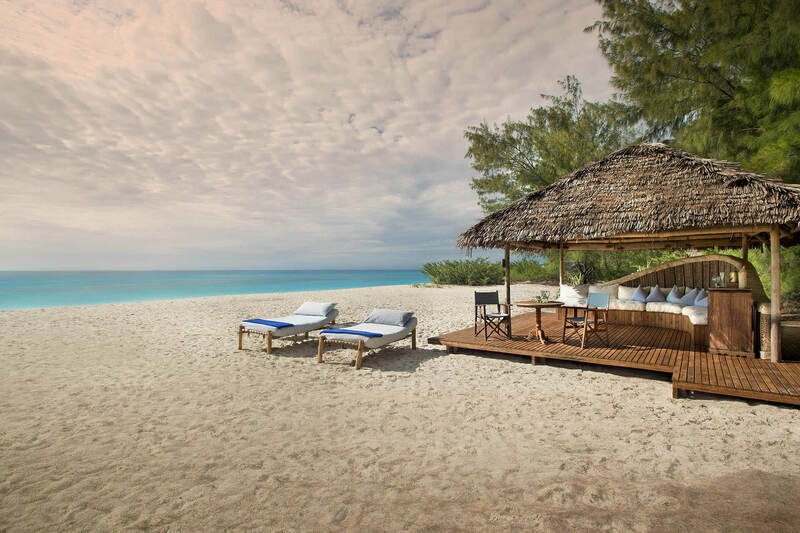 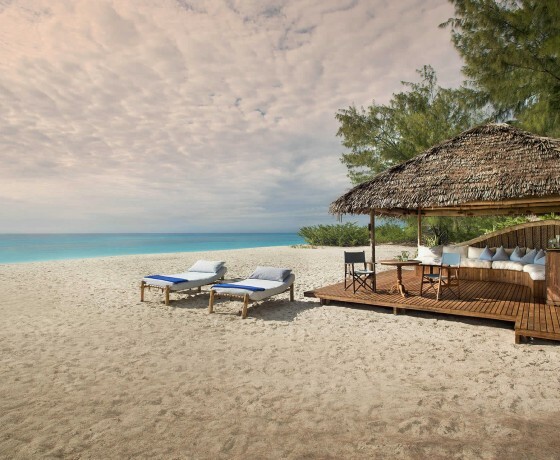 At the end of your Tanzania safari you can fly to the idyllic offshore islands of Zanzibar, Mnemba or Mafia, where unbeatable white sandy beaches and tropical coral reefs take centre stage.